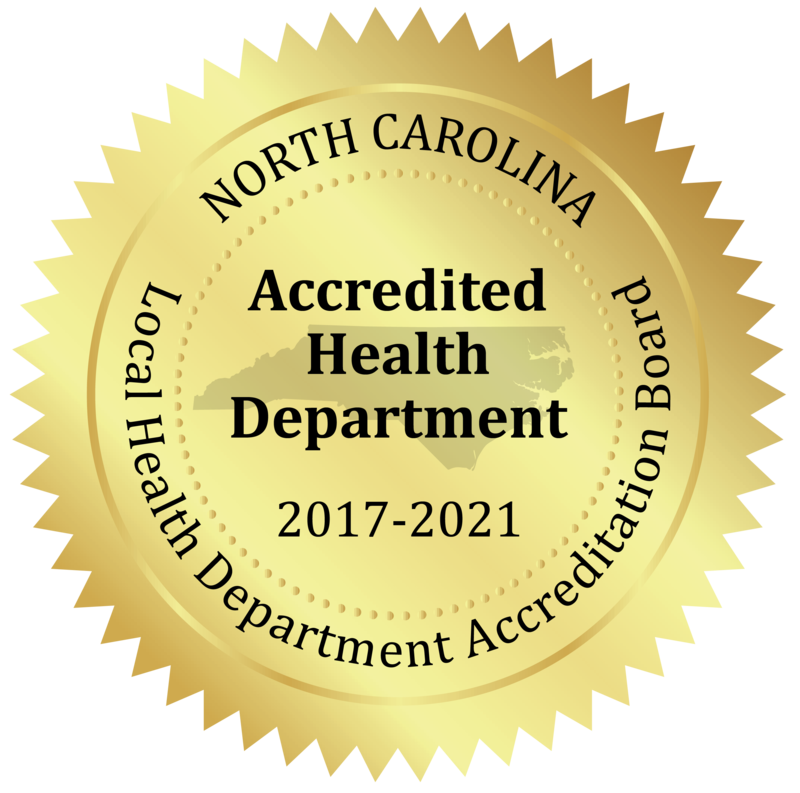 The Stanly County Health Department’s mission is to protect, promote and preserve the health of citizens and communities in Stanly County. This is a mission that officially began in 1937 and is still continuing today. The early years public health concerns included measles, infantile paralysis(polio), tuberculosis, typhoid fever, influenza, diphtheria, rabies, syphilis, well babies care, sanitary food establishments and trashy lots. Churches closed to prevent the spread of infantile paralysis. Schools closed to prevent the spread of influenza. Some of these past health concerns are still being addressed by the health department while others no longer present a danger to the public. Some new public health concerns include Zika infection, Ebola, HIV infection/AIDS, emergency preparedness, chlamydia and water pollution. Past and present public health initiatives have this in common – our goal has always been to create a healthy community, so all our citizens can maximize their potential. The Stanly County Health Department became fully operational July 1937. Dr. W. Nash McKenzie served as the first health officer (health director). Along with Dr. McKenzie, four others were hired to staff the health department. They were: nurses – Miss Frances Barnett and Miss Jenice Ross, sanitary officer – Mr. Dwight Stokes and office assistant – Miss Margaret Cochran. Dr. M.B. Bethel (part-time) – February 17, 1945 – ? Dr. Edward C. Humphrey – 1963 – ? November 16, 2017 – First meeting of the Stanly County Consolidated Human Services Board. Mr. Andy Lucas, County Manager, elected interim Human Services Director. Jann Lowder, County Commissioner, elected Board Chairperson. Gene McIntyre, County Commissioner, elected Board Vice Chairperson.